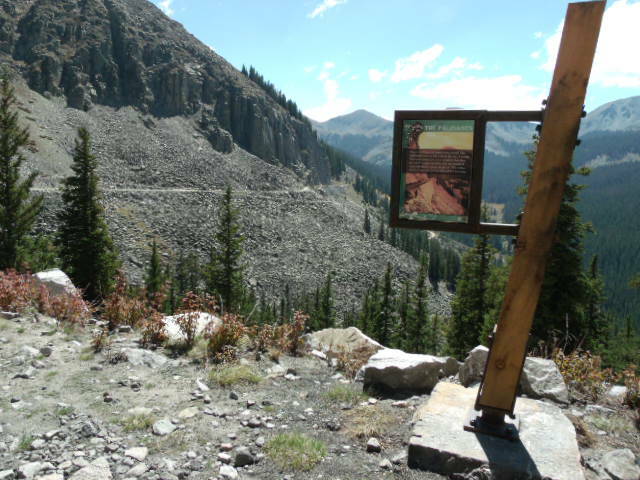 During the 1880s rush to build routes over the heights of the Continental Divide, the Denver South Park and Pacific Railroad underestimated the extreme weather and built on the shortest route. 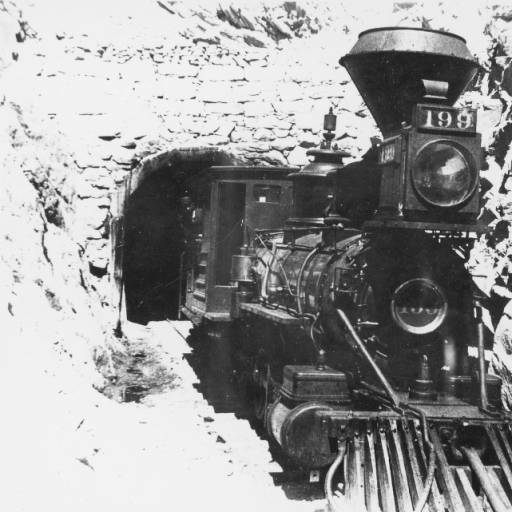 Consequently hundreds of men shoveled snow off the tracks until the 1/3 mile “Alpine Tunnel” was constructed to ensure winter passage. 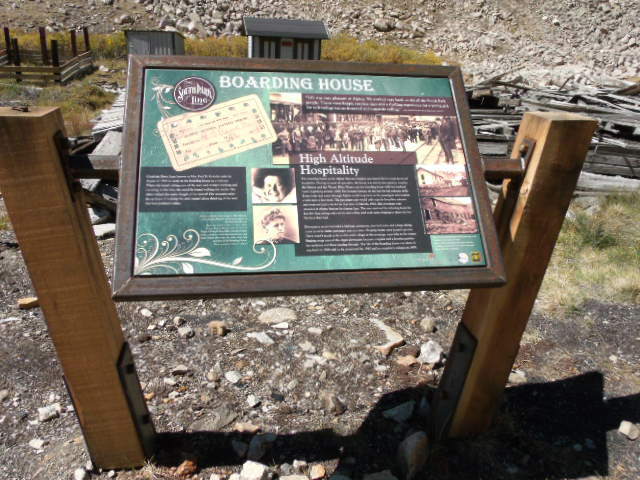 The Alpine Tunnel Historic District is located 35 miles from Gunnison at the western edge of the highest altitude train tunnel in North America, elevation 11,612 feet. 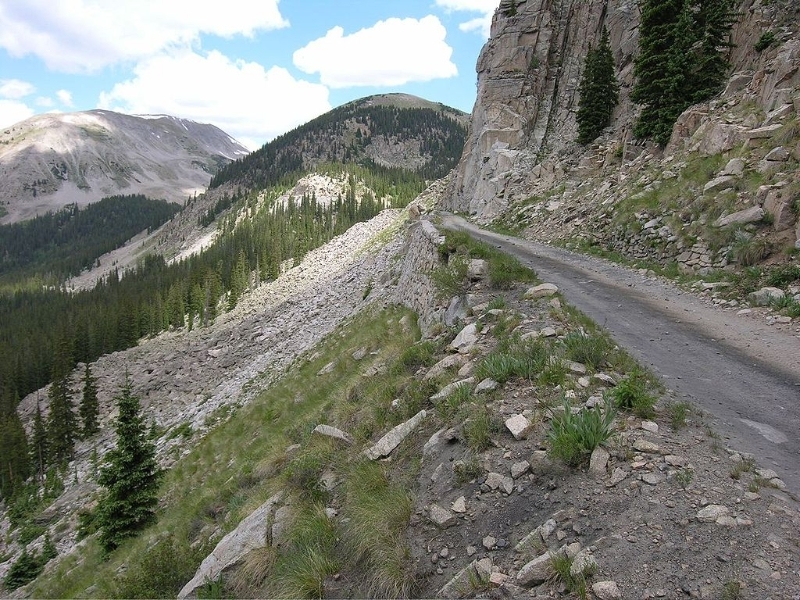 The former narrow gauge rail bed is now a destination for visitors to drive, ride ATVs, or bicycle the steady upward grade, past a historic wooden water tank and over granite blocks cut by Italian stone masons that form “the Palisades” near the Continental Divide. 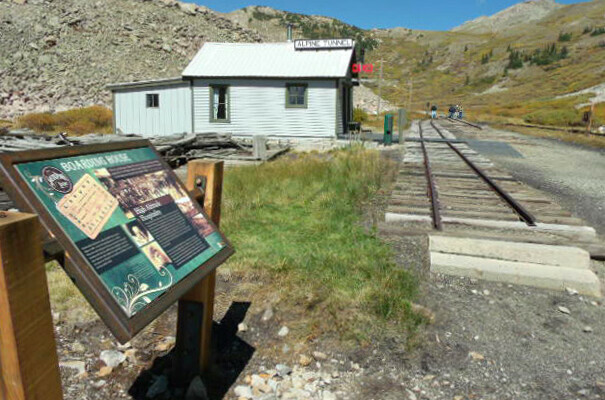 On top there is the train station complex with restored buildings, ruins to explore, and the location of the west entrance to the tunnel (now closed). 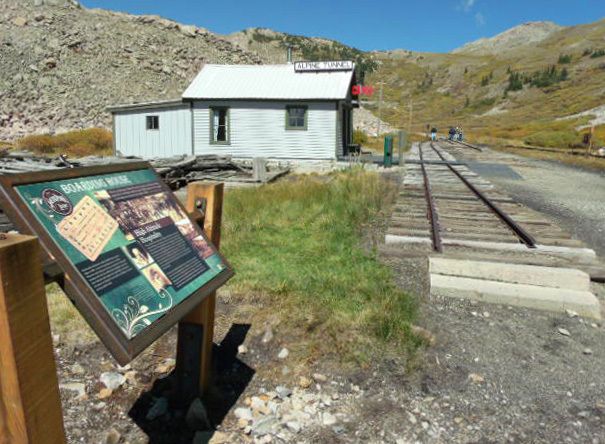 At great expense, the complex was built by the Denver South Park and Pacific Railroad (DSP&PRR), referred to as the Darn Sure Pokey and Pretty Rough Riding by residents of the high alpine valleys the train served. 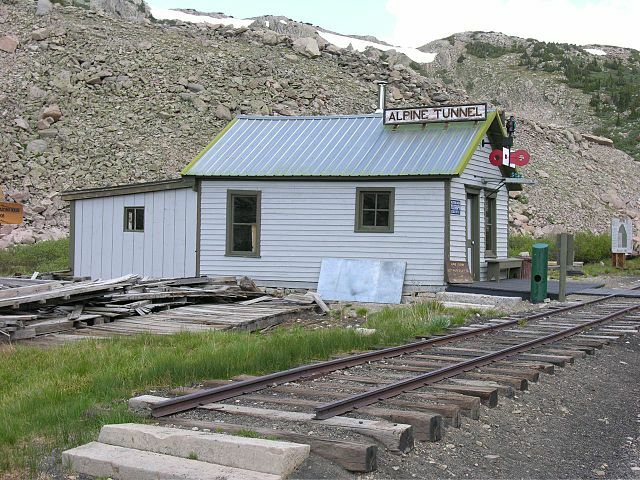 The station operated until 1910 when the nearby mines played out and the region was abandoned. 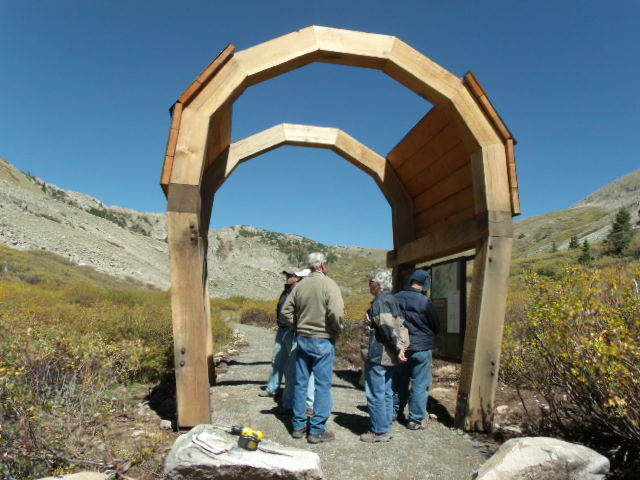 The Alpine Tunnel Historic District’s season runs July 4 through Labor Day. 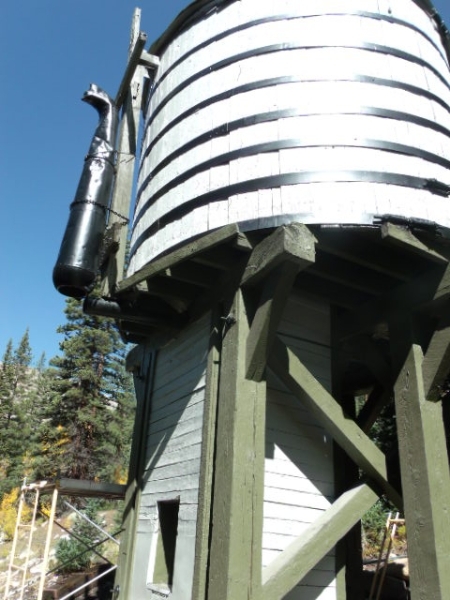 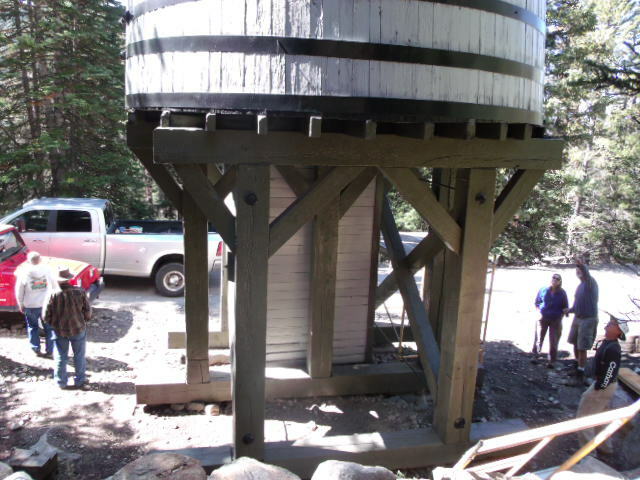 IAWC partnered with the US Forest Service – Grand Mesa, Uncompahgre, Gunnison National Forest to provide services for the Alpine Tunnel Historic District. 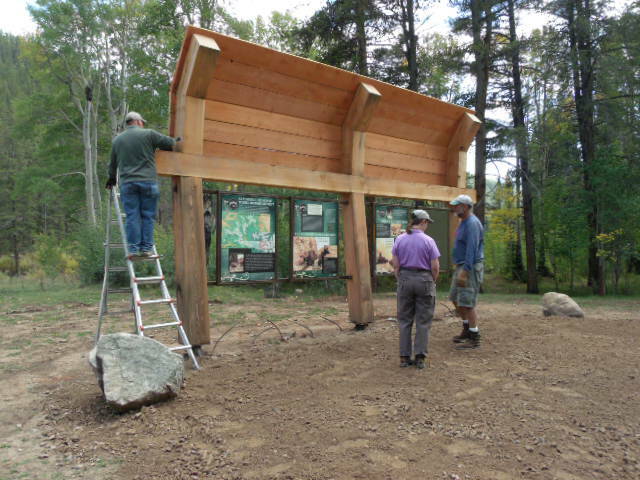 Much needed interpretation, education and guidance for historical remains of the District through new wayside exhibits and publication of a brochure were created during this project. 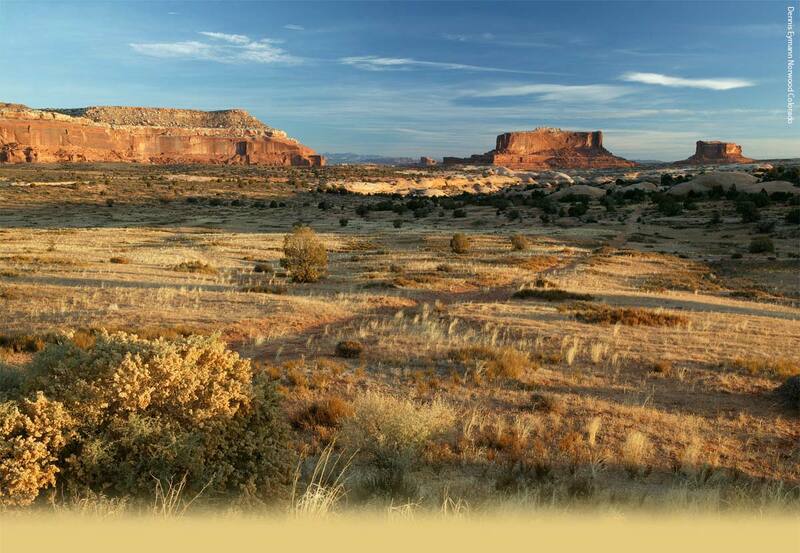 The exhibit is geared to the site’s historic designation of the opening of the West, extraordinary architectural/engineering accomplishments, and the hardships and sacrifices people endured to accomplish dreams of the future.